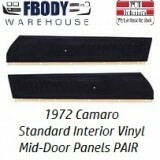 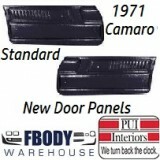 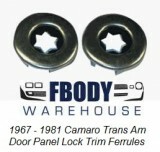 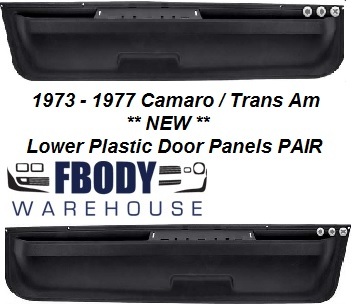 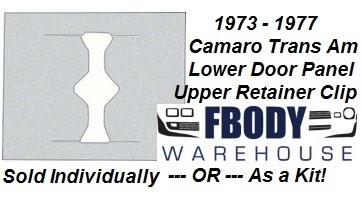 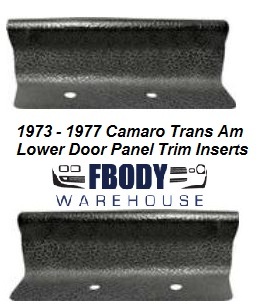 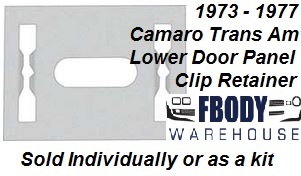 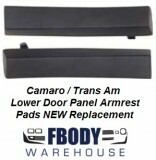 Fbodywarehouse offers the widest selection of both new replacement & used GM products for your 1970 - 1973 Camaro door panel and related parts. 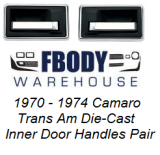 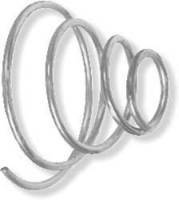 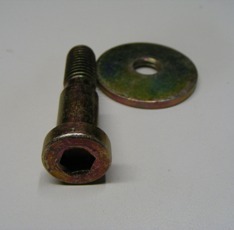 We have everything from window cranks,to complete full door panels. 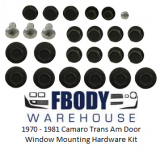 Be sure to pick up one of our famous door panel install kits also which is an industry leader for being the only 100% complete door panel install kit on the market. 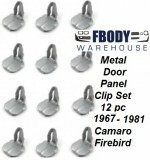 As always our products have FREE SHIPPING!